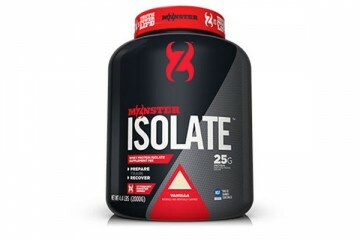 Based on the name we know there are several different protein forms in Cytosport Monster Blend. Cytosport Monster Blend is designed to supply your muscles with protein and amino acids to ameliorate recovery and enhance muscle growth in conjunction with exercise. Let’s take a look at Cytosport Monster Blend and see if it is worth recommending. Cytosport Monster Blend provides 25 g protein per serving, along with 5 g carbohydrates, and 140 calories. 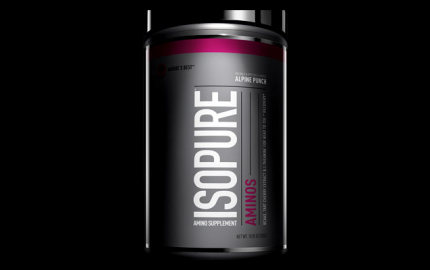 Protein forms in Cytosport Monster Blend include milk protein isolate and whey protein isolate. Milk protein isolate is derived by removing a good amount of lactose and other minerals from skim milk. 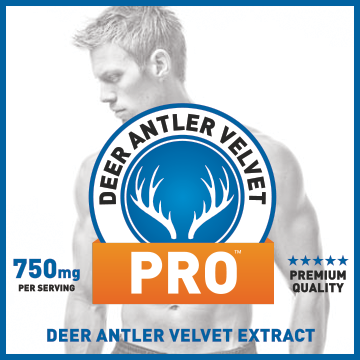 Whey protein is a by-product of making cheese, in which much of the lactose ad cholesterol had been removed. 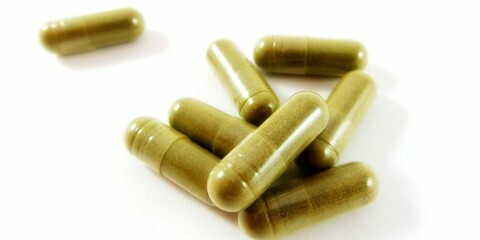 Also, 125 mg of prohydrolase digestive enzymes have been added to optimize digestion. 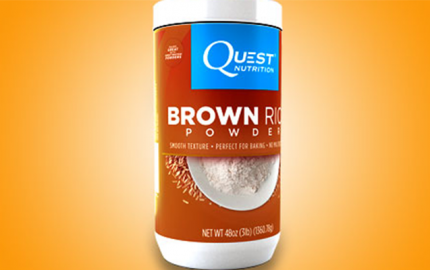 For improved muscle building, 1 g of leucine is also included. 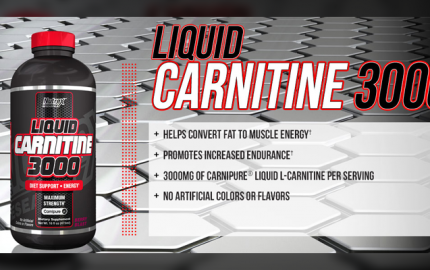 L-leucine is one of the three BCAAs studied for its ability to initiate protein synthesis. Consequently, these isolate forms shouldn’t be much trouble for those that don’t handle dairy well, considering the filtration process. 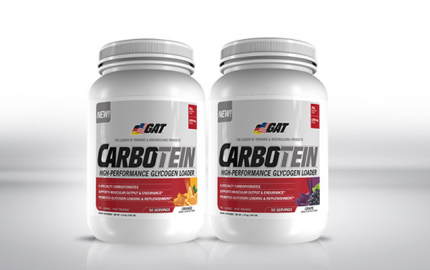 Overall, Cytosport Monster Blend’s ingredients appear to be decent, with a fairy low caloric and carbohydrate profile and a good amount of protein. I tried out a scoop of Cytosport Monster Blend post workout with about 8 ounces of water. I mixed one scoop in my shaker bottle. 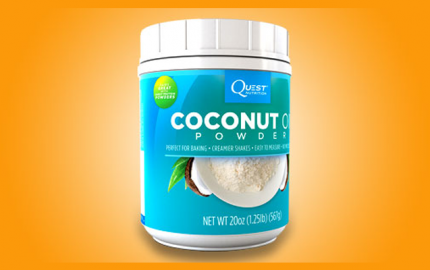 It mixed just about as well as other protein powders I’ve tried. There were some noticeable clumps; however, it wasn’t excessive. The vanilla flavor wasn’t bad. It was a little sweet tasting. I generally take my protein powders with water instead of milk just to eliminate additional calories. Additionally, I only drink 1 protein shake a day and try to get the rest through dietary protein sources. However, you can take 1-2 servings of Cytosport Monster Blend per day if desired. 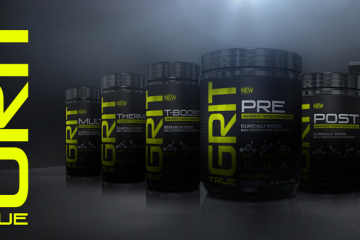 You can take Cytosport Monster Blend either pre or post-workout, depending on your preference. Also, I didn’t notice any bloating or stomach discomfort, and dairy is usually something I have to be careful of and selective. Cytosport Monster Blend comes in 2 different sizes, 23-servings and 43-serving bottles and retails for about $32 and $47, respectively. 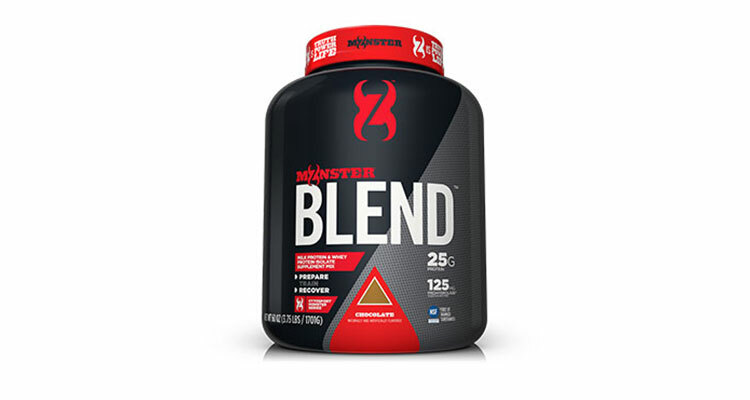 Also, Cytosport Monster Blend comes in 2 traditional flavors: chocolate and vanilla. To be completely honest, Cytosport Monster Blend seems to be an average protein powder, from its ingredient profile down to the limited flavor options. However, if you are looking for a protein blend that offers a good amount of protein is fairly low in carbohydrates and calories, Cytosport Monster Blend may be worth checking out.